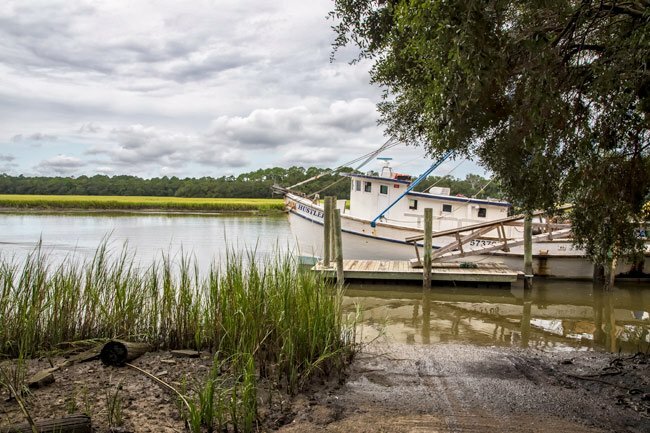 The eastern edge of Harbor Island, located less than 15 miles from Beaufort, is bordered by Johnson Creek; this creek also separates Harbor Island from Hunting Island State Park. 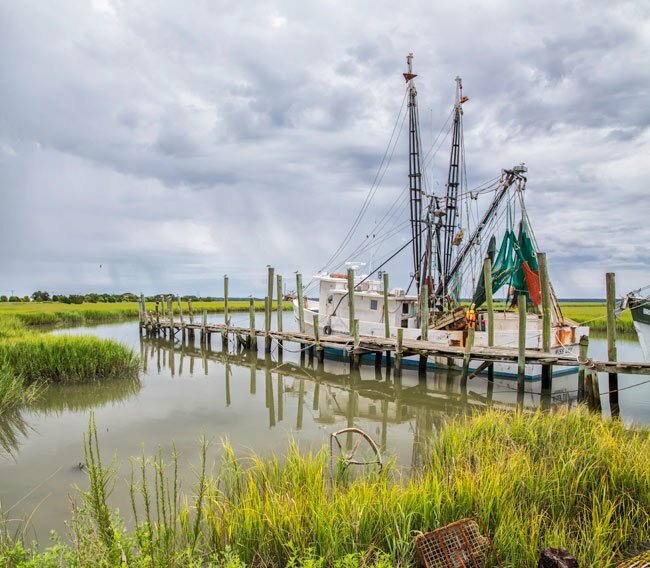 Cars can cross the tidal creek via the Johnson Creek Bridge, a fixed span bridge that is also a segment of United States Highway 21, or the Sea Island Parkway. 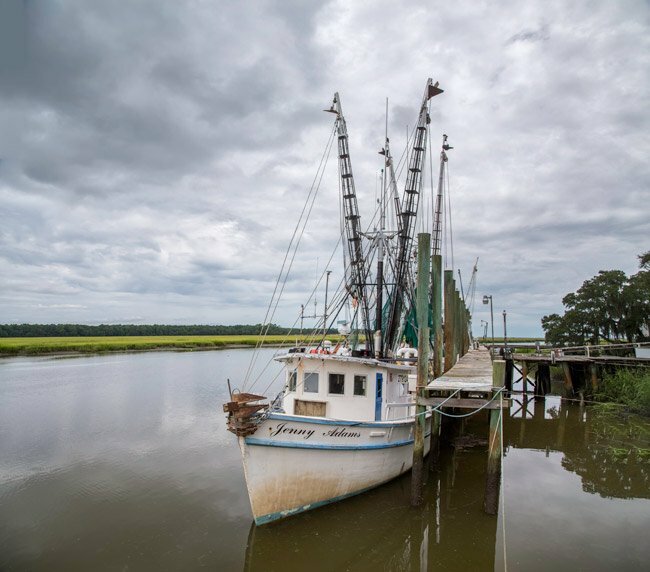 Fed by the Atlantic Ocean, Johnson Creek is a popular fishing and boating spot. Access to the creek is available near Johnson Creek Bridge. We would like to make this page better. Do you have a story about Johnson Creek that you would like to share? If so, please send it to the South Carolina Picture Project. Thank you!